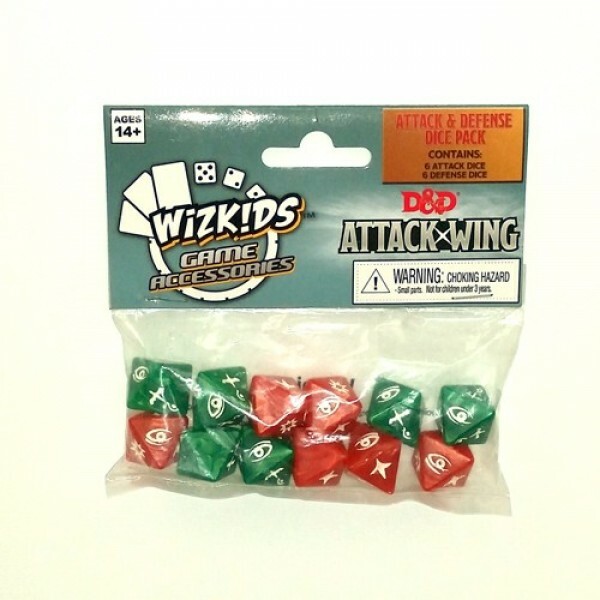 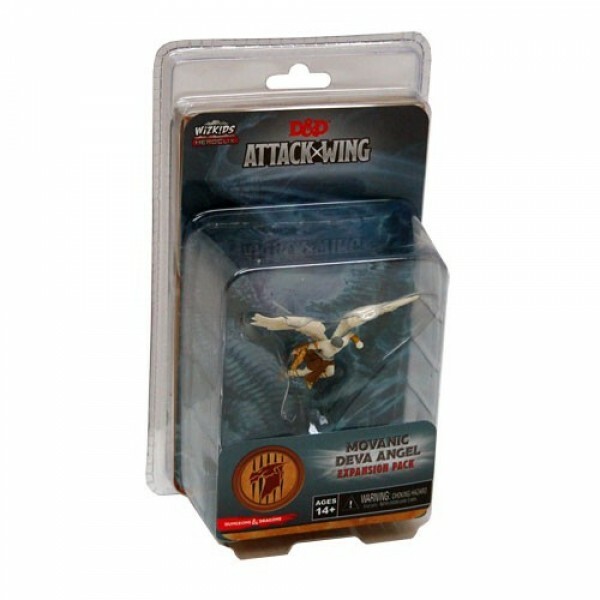 D&D Attack Wing Miniatures Game. 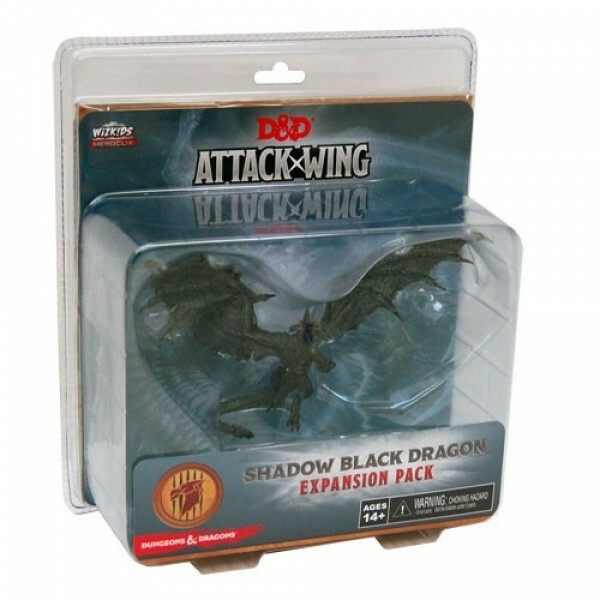 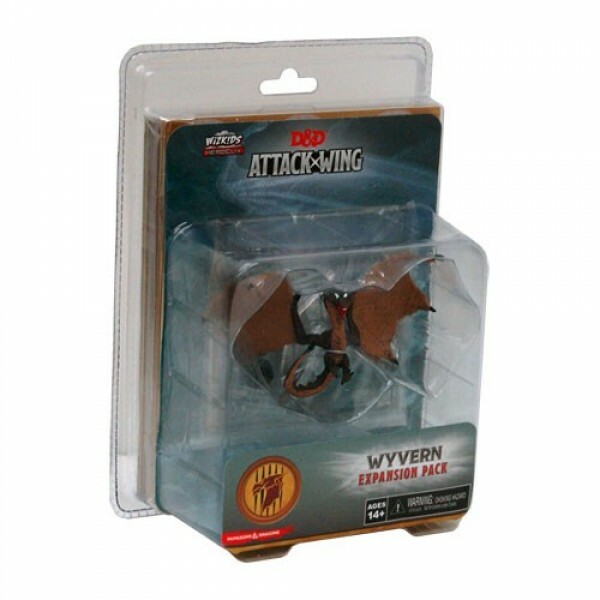 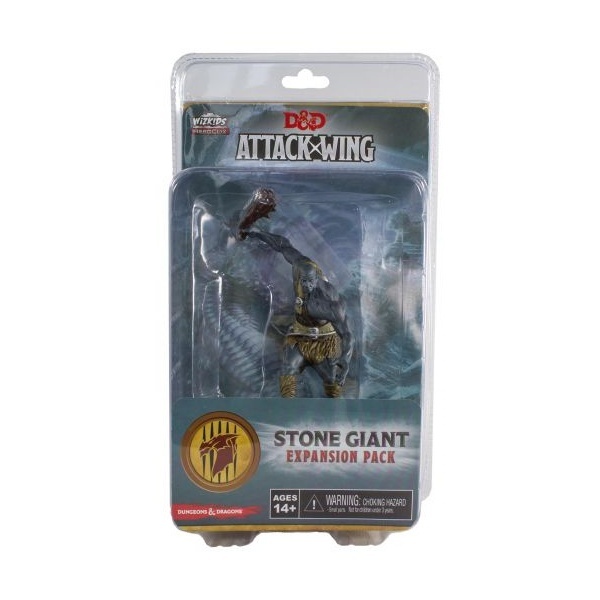 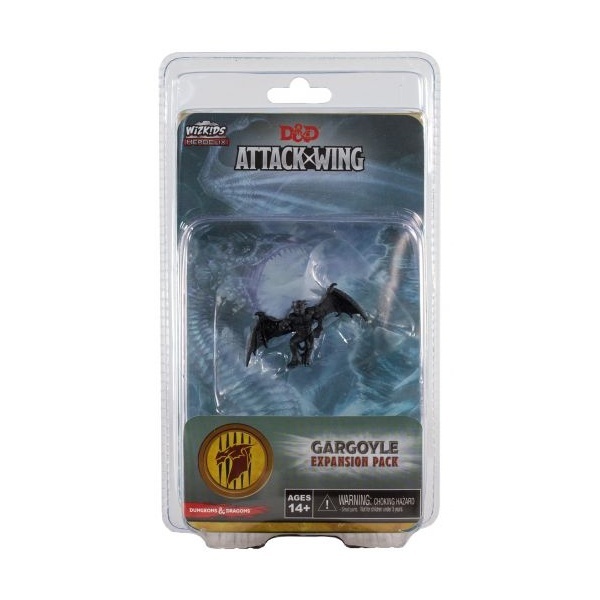 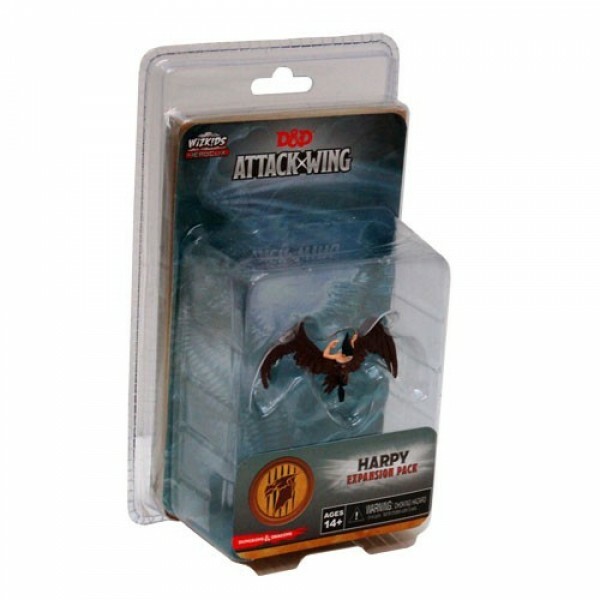 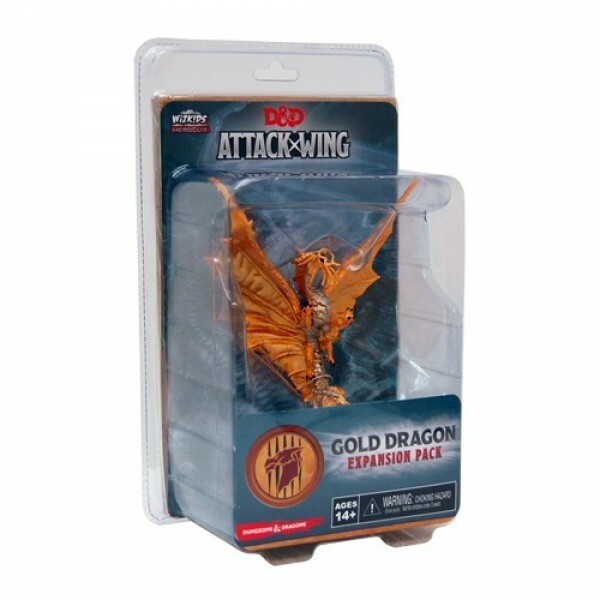 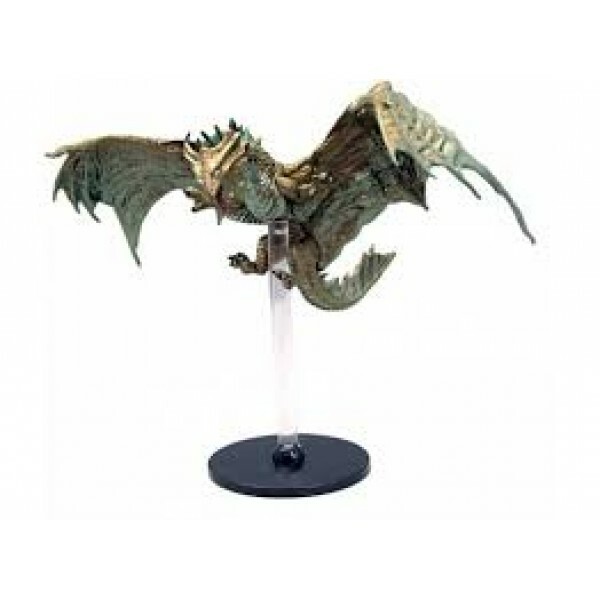 D&D Attack Wing is a Dungeons & Dragons tactical flight and ground combat miniatures game, featuring pre-painted dragons, siege weaponry, and troops from the Dungeons & Dragons Forgotten Realms® universe. 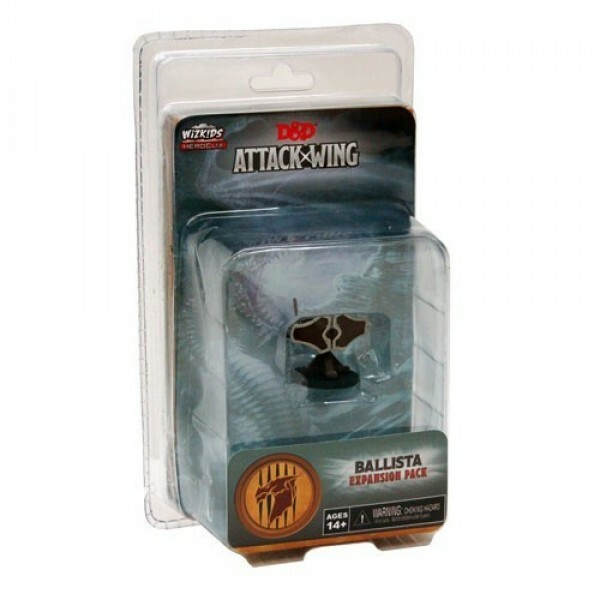 Utilizing the FlightPath™ maneuver system, command your army in epic aerial and ground combat & customize your army with spells, equipment, weapons, special abilities and more! 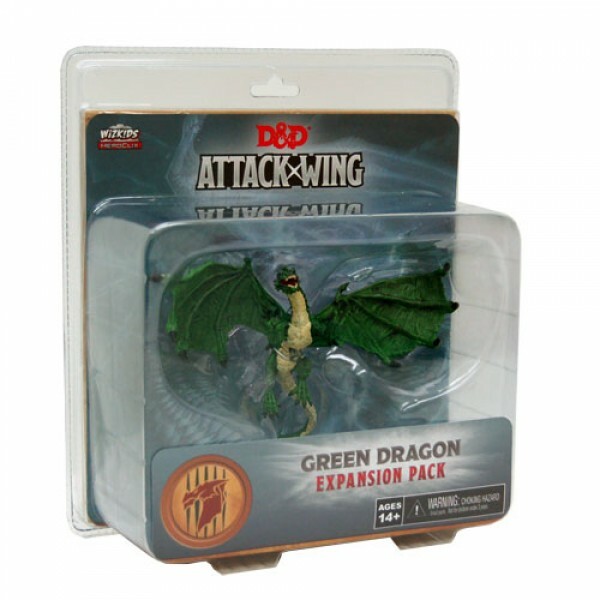 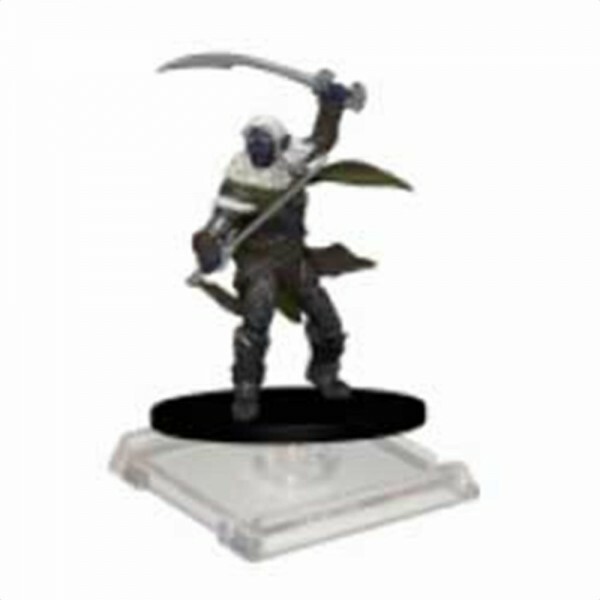 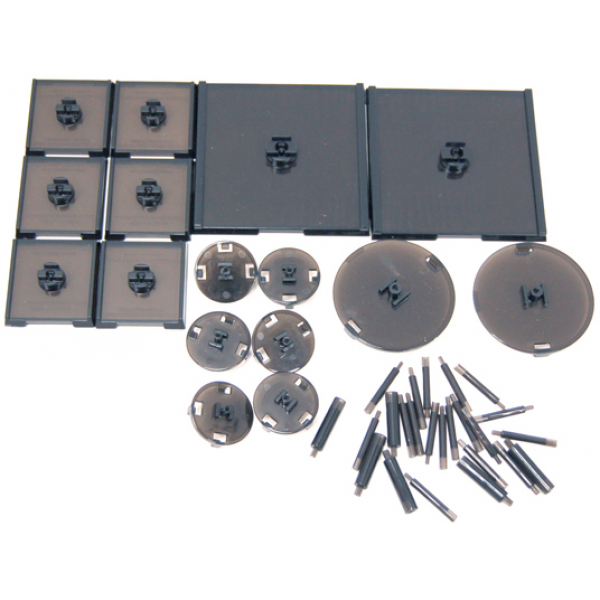 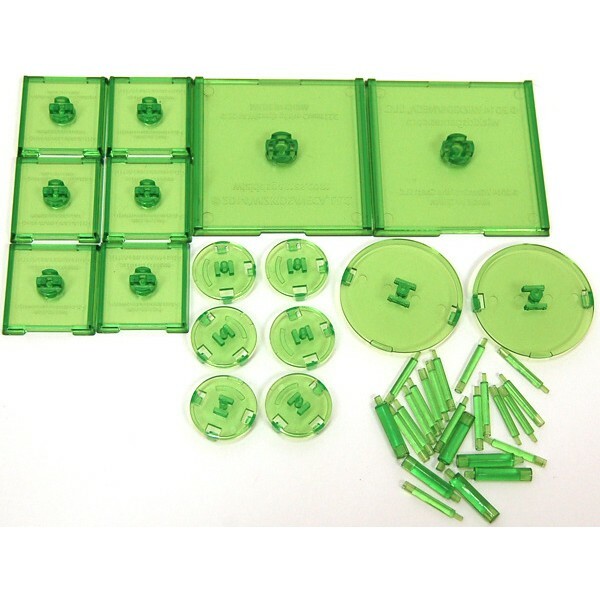 Dungeons & Dragons: Attack Wing uses the core rule set of the FlightPath game system seen pre..